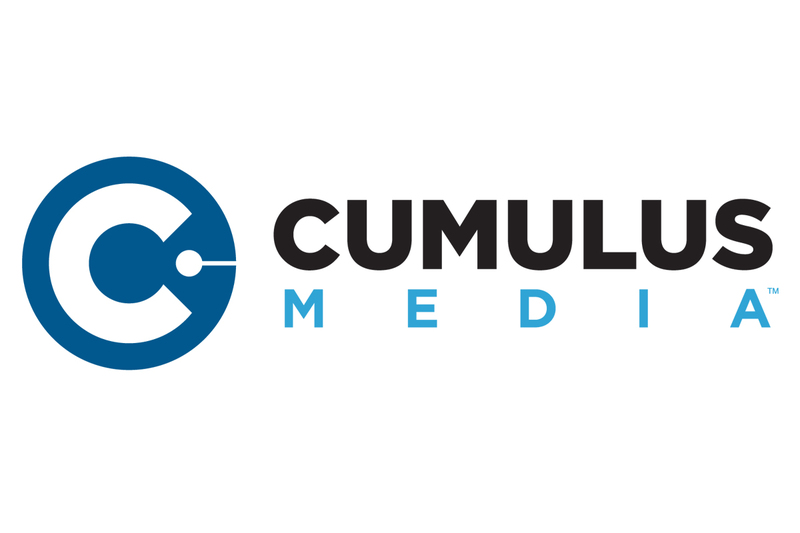 Cumulus Media Inc. has completed its financial restructuring and emerged from Chapter 11 having reduced its debt by more than $1 billion. The company plans to utilize its enhanced financial flexibility to continue its ongoing business transformation and drive value creation on behalf of all its stakeholders. The company’s debt was reduced from $2.34 billion to $1.3 billion, entirely in a term loan at LIBOR plus 450 basis points due May 15, 2022. Equity in the pre-bankruptcy company has been cancelled. Former stakeholders are being issued 11,052,211 shares of the company’s Class A common stock, 5,218,209 shares of the company’s Class B common stock and warrants to purchase 3,729,589 shares of common stock in exchange for their prior claims.